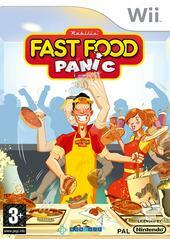 Fast Food Panic has been designed for the "casual" gamer or for kids, even wives will get a kick out of this title. There is even a "party game" aspect to it. The premise behind Fast Food Panic is simple, create the perfect meal for your restaurant goers as you cut, dice, cook and pay homage to the Iron Chef's in your own peculiar way. 10 exciting mini games to play along. Apart from greeting your customers and making food, you need to watch that your restaurant is going well by ensuring that it's clean and your staff are assisting you as best they can or you will need to step in. 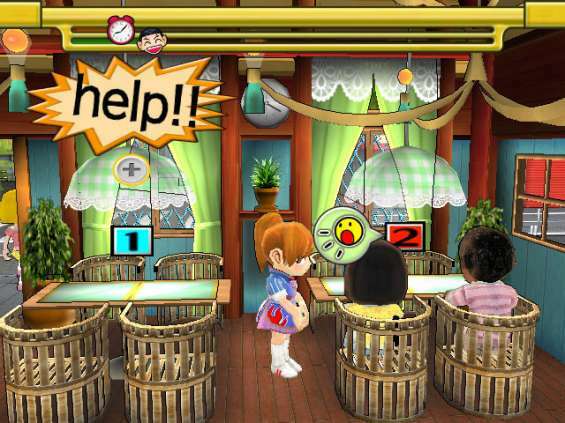 The game contains three difficulty modes, depending on your skill level and patience and in its essence, Fast Food Panic is a mixture of mini-games that actually work ok. It's just the repetitive nature of the mini-games that may get under the collar of some gamers. 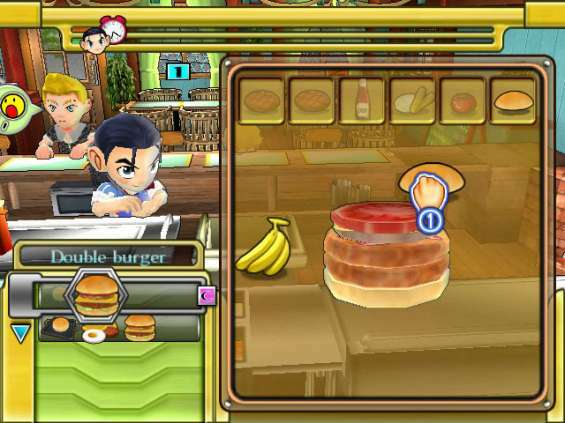 The control system of the game works well on the Nintendo Wii as you use both the wiimote and nunchucks to make food. Weather you're preparing hamburgers or steaks, the idea of the game is not to burn any foods as your restaurant gets more and more hectic. Although your main goal is to progress, create more elaborate meals and get more customers, there is even a free-mode in the game that allows you to beat your high scores. But wait, the star of the game is multiplayer which allows up to 4 players and 2 in cooperative play that does make this a fun party game... just have a few beers and you'll see what I mean. Graphically, the title is a little lackluster but the cartoon inspired graphics actually suits the game well. Although it appears rather "low res", the characters have this anime inspired look to them and would not look out of place from a Japanese cartoon. There are some special effects thrown into the game here and there that every now and then, you'll look up as it brings a smile to your face. The musical score and sound effects are ok and I must admit it would be difficult to create a stellar spectacular score in this department. 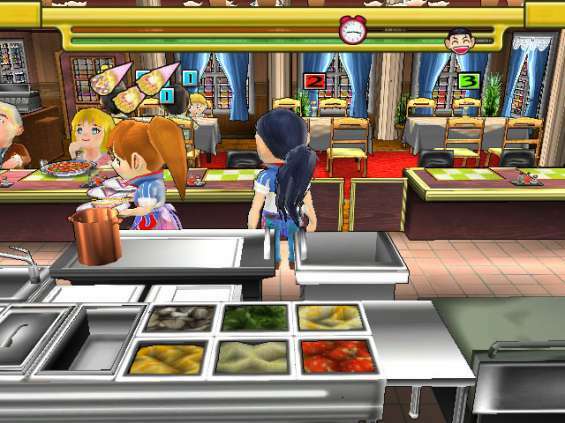 At the end of the day, Fast Food Panic is definitely a game for casual gamers or for the younger game where the parents wish to watch what they play. It's fun, however at the end of the day, it's a little unfulfilling as the main gameplay becomes a tad repetitive. It's difficult to make a game like this and keep it interesting from start to finish but just remember this is not for the mainstream gamer who plays Call of Duty of World of Warcraft.